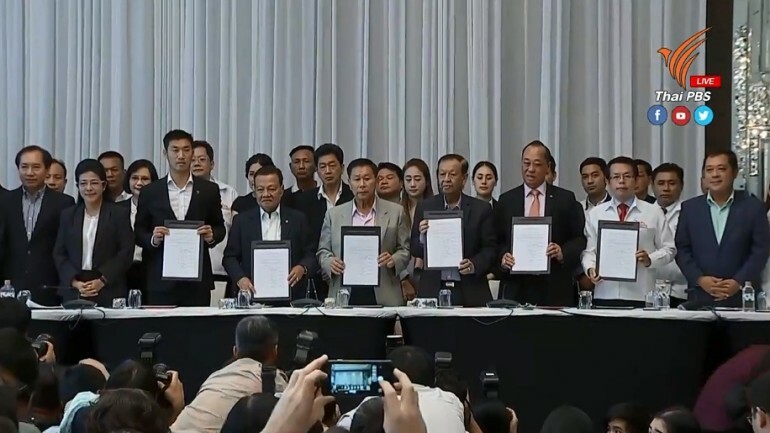 It is no surprise that New Economics Party leader Mingkwan Sangsuwan was rumored over the weekend to have agreed to join the Palang Pracharat alliance. 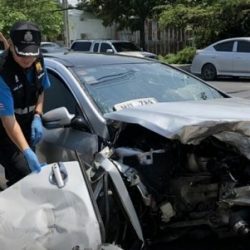 It is also no surprise that he has immediately come out to deny it, albeit not as flatly as the Pheu Thai camp would have liked. The post-election climate dictates just that. Take away ethical and moral questions, Mingkwan is doing what he has to do — sitting on the fence and keeping everyone guessing so the political bidding war can boil up to the point where the “bidders” become truly blind and make outrageous offers. He is not alone, though. The post-election Thai politics is favoring many like him, who control just a few votes but have become terribly important. Mingkwan unofficially controls five votes. There are 13 parties that control just one vote each. Two parties have only two MPs each. One party has won three seats. All of them will be wooed to the very end by the big fish, who cannot afford to lose in the extremely tight race to form a coalition government. Everyone can be a kingmaker. This is a situation in which one or two votes can change the complexion of the political game completely. There is the Democrat Party, which has been divided by pro- and anti-Prayut would-be MPs. 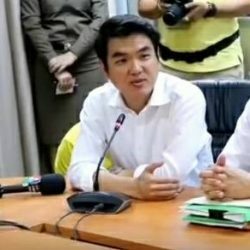 There is Puea Chat, which despite being deemed a “red-shirt” party with strongest links to Pheu Thai is being outspokenly bitter about funding and asking for more. And don’t rule out the possibility of some individual (unofficial) MPs in the Palang Pracharat and Pheu Thai parties themselves being tempted to hold their own camps to ransom. If politics is business, the smartest thing to do is wait and wait until at least the official results of the general election are confirmed on May 9. Rumors, like the one regarding Mingkwan, can help raise the stock. The New Economics Party leader is navigating post-election waters shrewdly. He did not join a Pheu Thai-led press conference designed to declare a House of Representatives majority. 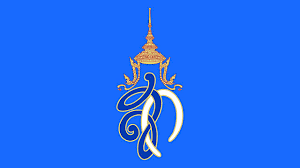 When rumors abounded that he had made an about-face, he denied having agreed any deal with Palang Pracharat. What the Pheu Thai camp really wants to hear — an emphatic denunciation of Palang Pracharat — was not said. The Bhumjaithai Party has laid down public conditions that seemingly put itself out of the “bidding” war. 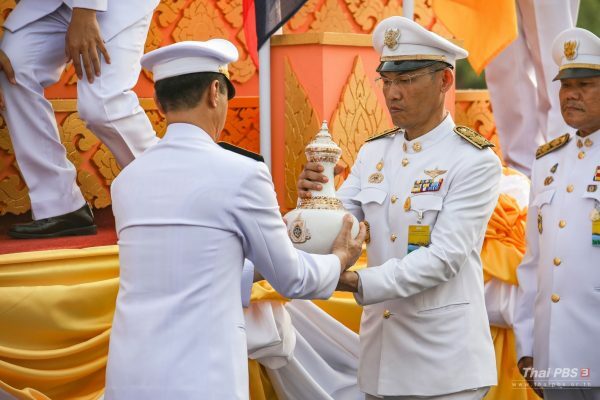 The party’s conservative stand, declared publicly recently, regarding Thailand’s political system appears to be in strong favor of the Palang Pracharat camp. But there are students of Thai politics who insist that loyalty easily shifted in the past when incentives ballooned. Horse-trading is common in Thai politics. 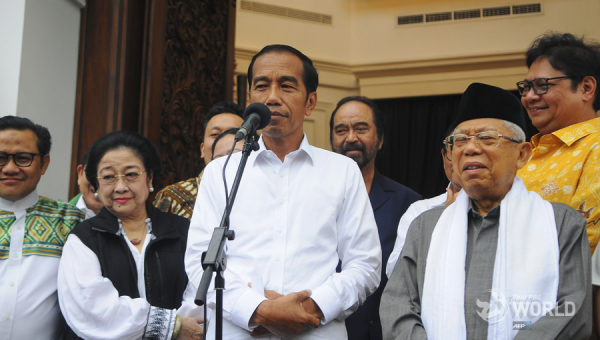 The infamous practice may reach an unprecedented scale at the moment of truth, in other words the moment when parties decide who they back as the new prime minister and core of the government.